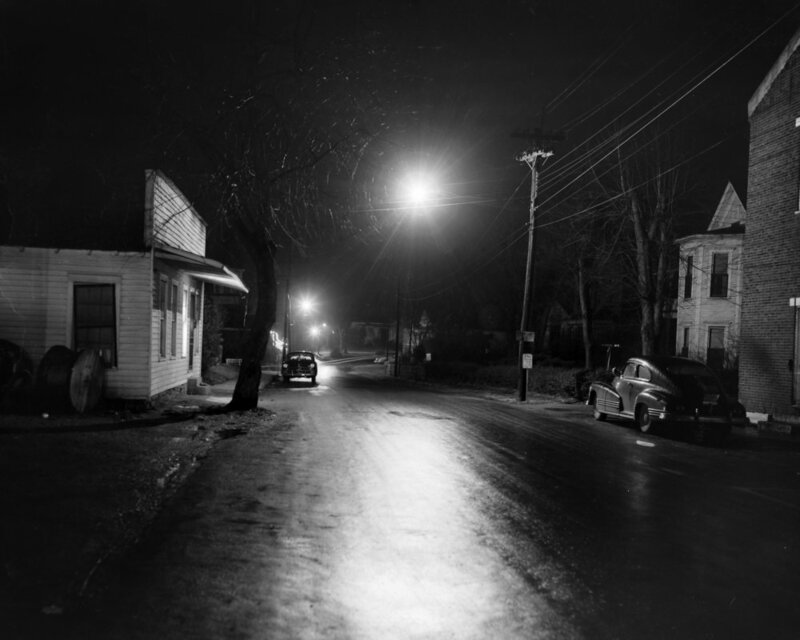 From Centerville, Tennessee, an incredible archive — thousands of photos, shot across many decades, in a single Southern community. 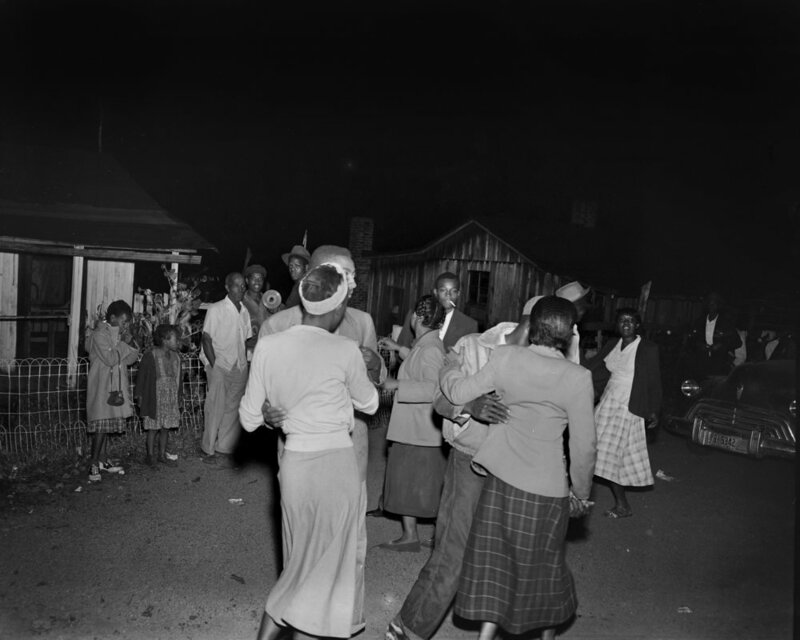 Tennessee-born Joseph Shipp turned up at The Bitter Southerner two years ago with an incredible archive — thousands of photos, shot across many decades, in a single Southern community. This is the story of how those photographs became a book — and what they might teach us about our region. It started two years ago with a phone call to our co-founder Kyle Tibbs Jones from Jason Travis, who has repeatedly contributed photographs and films to The Bitter Southerner. J-Trav, as folks in Atlanta called him before he moved out to Los Angeles, had a friend whose husband, he said, had discovered a treasure trove of old photographs he thought we should see. 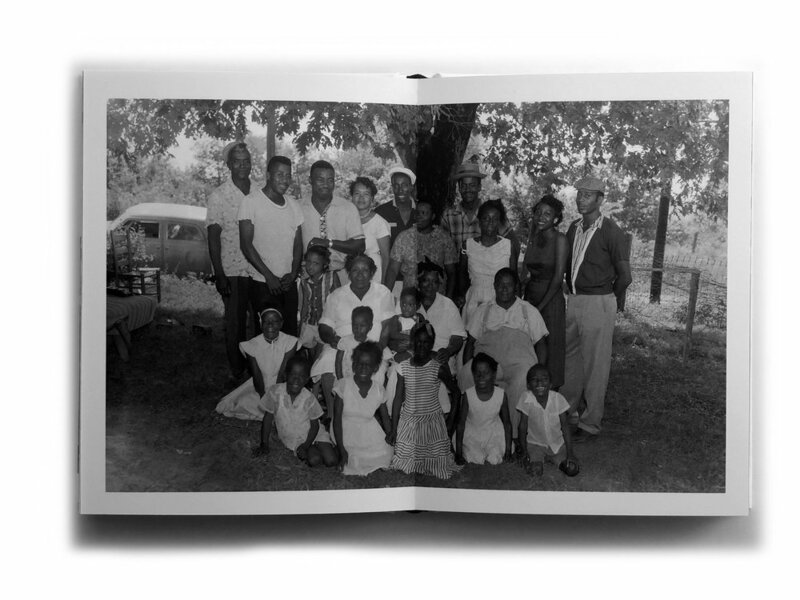 We had no idea that phone call would lead us to publish our first hardcover book, A Community in Black & White: A Most Unusual Photo Album of One Southern Community. When we first met Joseph Shipp, who owned the archive, and his family, we found a trove of beautiful stories. 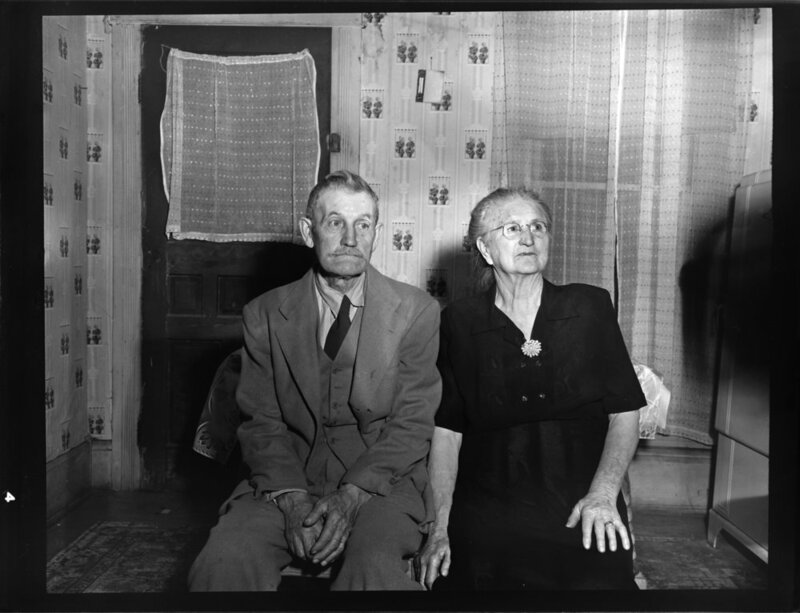 But more importantly, we discovered a remarkable archive of 16,000 negatives — photographs shot in the mid 20th century in one specific Southern community: Hickman County, Tennessee. 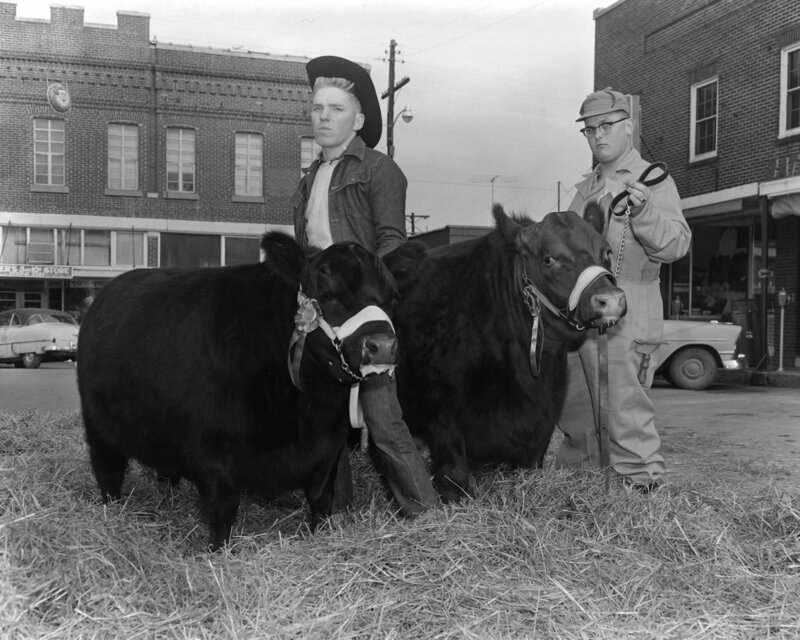 Joseph Shipp was the grandson of Joe Hardy Shipp, who in 1946 gave up farming to open a photo studio — Shipp Studio — in downtown Centerville, the Hickman County seat, about 50 miles southwest of Nashville. For decades, Joe Shipp and then his son, Ronnie (Joseph’s father), shot pictures of seemingly everything that happened in Hickman County — school pictures, weddings, funerals, car accidents, even jailbreaks. But there was something odd in these photographs. In that period of the 20th century, Jim Crow was the law of the land in the South. Black people and white people co-existed in small communities like Centerville, but their lives were almost entirely separate. And in those days, black businesses served black clienteles. The same was true among the white folks. 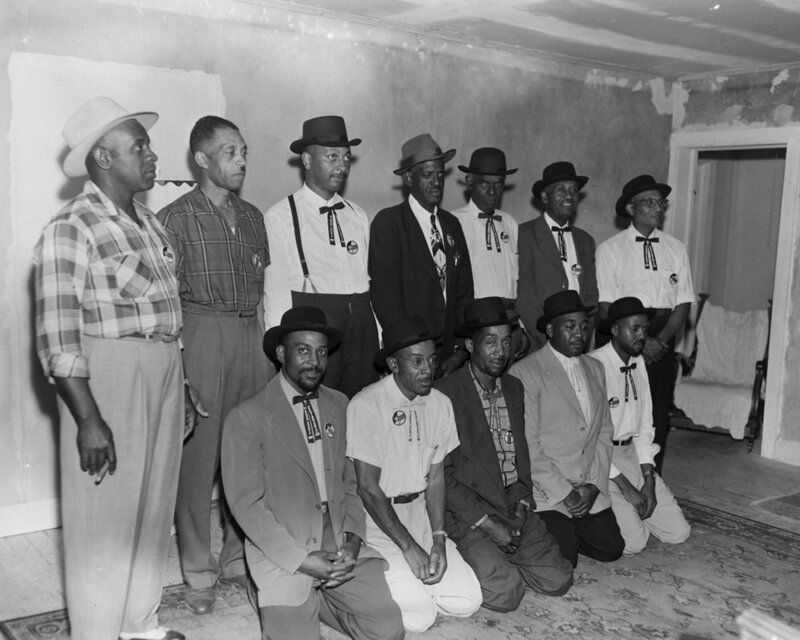 But about 10 percent of Joe Hardy Shipp’s photographs — a percentage roughly equal to the black population of Hickman County at the time — were of the schools, weddings, and social gatherings of African Americans. Joe Hardy Shipp, it seemed to us, was a different kind of rural Southerner, one who plied his services to everyone in the county, regardless of race. We had questions. Were the Shipp family’s photographs unique in the way they portrayed Southerners on both sides of the color line? Were there other collections like this? Then, from a small website Joseph Shipp had built, we showed him a sampling of the photographs. Across the telephone line, we would hear McCabe’s skepticism morph into excitement. We reached two conclusions: First, the Shipp collection was uncommon. Second, Joe Hardy Shipp was a profoundly talented photographer. It wasn’t long until we found ourselves sitting around the table in Betty Breece’s kitchen outside Centerville. Breece, 72, is Joe’s daughter, Ronnie’s sister, and Joseph’s aunt. Joseph’s mom, Floy, was there, as was Joseph’s uncle, Joe Thomas Shipp, now 75, along with several other members of the extended family. Joe Thomas Shipp has worked in the timber business all his life, and he spoke to us in the direct manner of working folks. We asked him if anyone in Hickman County had thought his father’s willingness to work for black and white clients alike was unusual. It was a straightforward explanation for the diversity in Joe Hardy Shipp’s photographs: The man saw no reason not to photograph the black people he shared Hickman County with. As the family chattered and told stories about the two missing faces in the room — the late Joe Hardy and his son, Ronnie, who passed away in 2003 from cancer — the family dragged out photo albums and talked about the memories arising from the images. Floy told a story about a time when her husband Ronnie was invited to photograph a church service in one of Centerville’s largest black congregations. It wasn’t until we already had A Community in Black & White at the printer when I learned that Joseph Shipp had hoped, even before he visited The Bitter Southerner, that these photographs would turn into a book. “Books are many things,” Joseph told us in a late November conversation. “Books are artifacts. Books are legitimate. Having a book means that someone took the time and money to publish it because they deemed the subject worthy of putting out into the world for others to see. Books are precious. Books are proof. Books are permanent. No book would exist had Joseph not discovered the archive of negatives in 2014. Even though Floy had closed Shipp Studio after Ronnie’s death in 2003, it was more than a decade until her son realized a treasure trove of negatives were sitting in storage — meticulously preserved and notated by his grandfather. 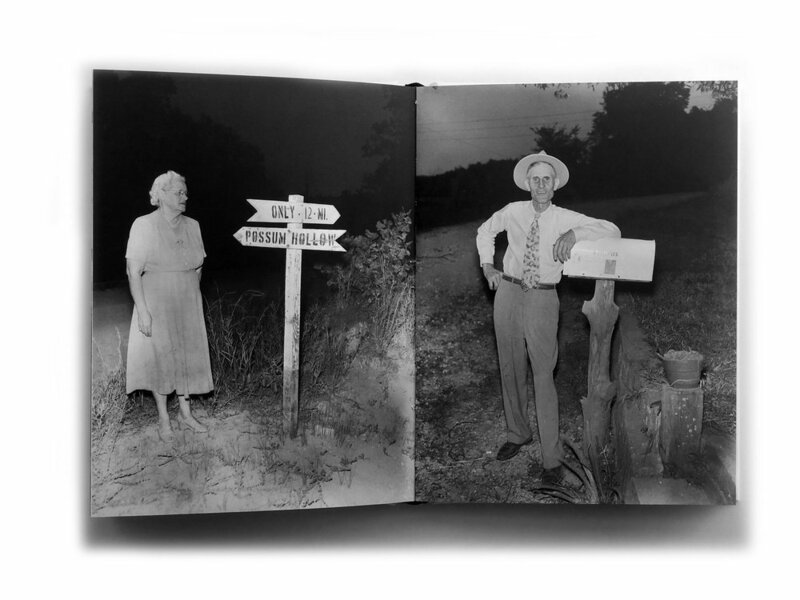 Joseph was working in California as a graphic designer when he learned about other photographic collections from the early and mid 20th century South, such as the landmark work of Arkansas photographer Mike Disfarmer. “We had hired a photographer [for a project], and I was telling him about my grandpa, and how I grew up in a photography studio. And then he was like, ‘Oh, it sounds like Mike Disfarmer.” Two weeks later, the photographer sent Joseph a gift, a book collecting Disfarmer’s photos. His mother shipped all those boxes to California, and Joseph began the long process of digitizing 16,000 negatives — a process that remains far from finished. Then, two years ago, he moved home to Tennessee, to Nashville, which is when his book project began in earnest. It’s a project, Joseph hopes, that can resonate far beyond the boundaries of Hickman County, or even the entire South.